Welcome toThe Gallery of Fabric, a full-service sewing and quilting shop. We carry over 5000 bolts of 100% cotton quilting fabric including a huge selection of batiks. 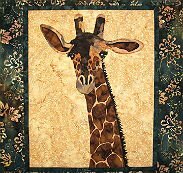 Serving our friends and neighbors in the Mercer, Pennsylvania area for over twelve years, we offer lots of fun quilting classes as well as notions and patterns. 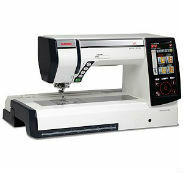 The Gallery of Fabric is proud to be a Handi-Quilter and Janome sales and service dealer. We’re also authorized to service and repair your Elna machines. 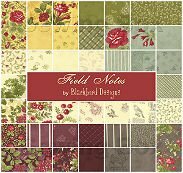 Stop by today, and find the perfect fabric for you next sewing project.